The deceased are KK Saji, alias Saji Megas, 46, from Poozhikkol, Appanchira and Bibin Babu, 23, of Kochuramuriyil (Uzhathil) house, Eraviperoor, Tiruvalla. 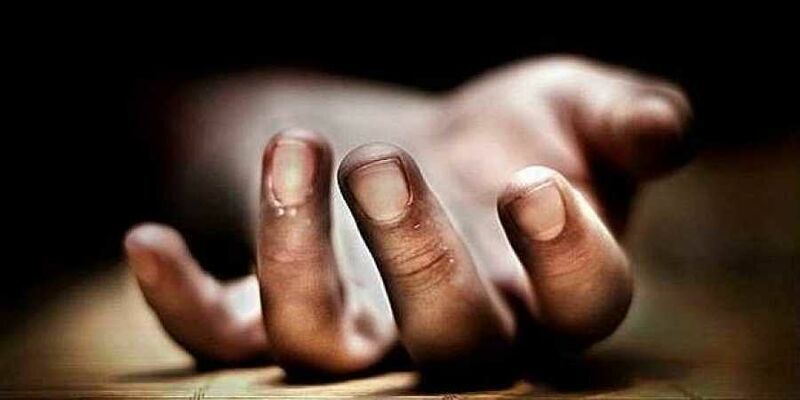 KOTTAYAM: The scuba diving team of the Fire and Rescue Services and divers from Naval unit, Kochi, on Tuesday fished out the bodies of two members of a news channel team, who went missing in Kariyar River in Mundar near Kaduthuruthy after a country boat they were travelling in capsized here on Monday afternoon. The deceased are KK Saji, alias Saji Megas, 46, from Poozhikkol, Appanchira and Bibin Babu, 23, of Kochuramuriyil (Uzhathil) house, Eraviperoor, Tiruvalla. Saji’s body was found near the accident spot by 9.30 am and Bibin’s around 200 m downstream by 7 pm. The four-member team of Mathrubhumi news channel met with the accident in the river (a part of Kottayam-Vaikom canal) near Ezhumanthuruthu Kayal. They were returning after reporting the plight of monsoon-affected people who were staying in a relief camp set up in Parayil colony at Ezhumanthuruthu. While local residents rescued Mathrubhumi News Kottayam bureau chief KB Sreedharan, cameraman Abhilash S Nair and ferryman Abhilash, the heavy currents took away Saji and Bibin. Saji, who was running a studio in Appanchira, was working as the stringer of the channel and Bibin was a driver at the channel’s Tiruvalla unit for more than two years. Saji’s body was handed over to the relatives after conducting post-mortem examination at the Government Medical College Hospital, Kottayam, and his funeral was held on the house premises. He leaves behind wife Sunitha and children Amiga and Anaya. Bibin’s body was shifted to Govt MCH for conducting a post-mortem. Malappuram: Two youngsters drowned in a pond at Beeranchira near Tirur here on Tuesday while trying to swim. The bodies were found after a search operation. The victims are Asif Ali, 16, and Mohammed Arshad, 16, said the Tirur police. “The duo had gone to a pond near their house to swim when the incident occurred. There was no one else nearby to save the youngsters,” said the police. They were students of Karathur Markaz HS School.